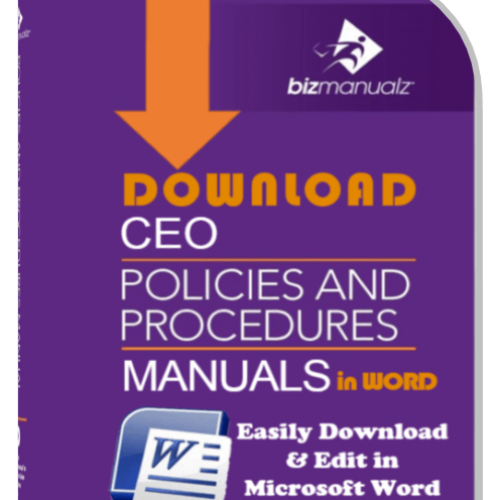 Bizmanualz Website Update Launched The Bizmanualz website has been updated to showcase all of the individual procedures, forms, and job descriptions available throughout the various manual products we have to offer. Recently, Bizmanualz, Inc. updated and released six (6) of our most popular procedure manuals. 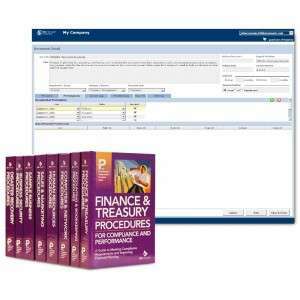 These updates include new procedure topics, updated procedures, and complete job descriptions for every position referenced in the procedures. On social media, you can get blog posts, articles, special offers and other Bizmanualz updates. Just find us on social media! 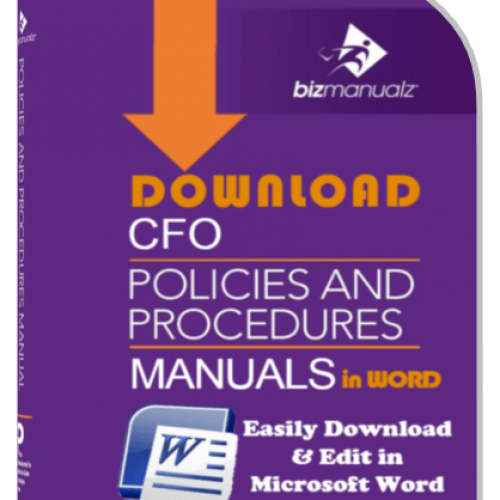 Does Bizmanualz Have Policies and Procedures in Spanish? 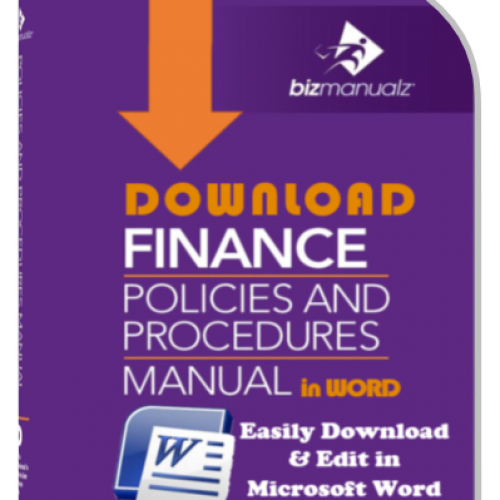 Bizmanualz has Policies and Procedures in Spanish. Two manuals have been translated into Spanish: ISO 22000 Food Safety Quality Manual and the Employee Handbook. Of course both manuals are also available in English too. How Can Bizmanualz Disaster Recovery Manual Simplify Contingency Planning? 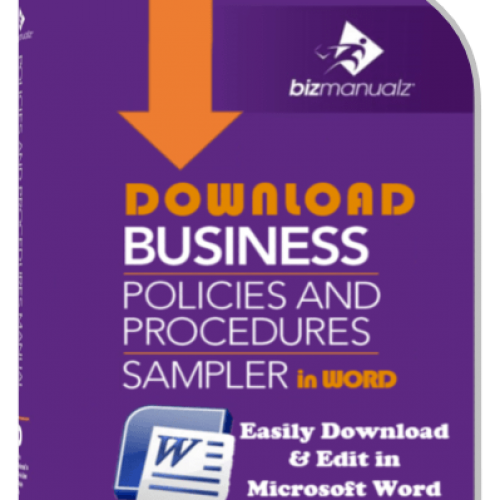 Bizmanualz Disaster Recovery Policies, Procedures & Forms provides a quick and easy method to design and document business personnel processes using prew ritten MS-WORD files that contain sample policies, procedures & forms.